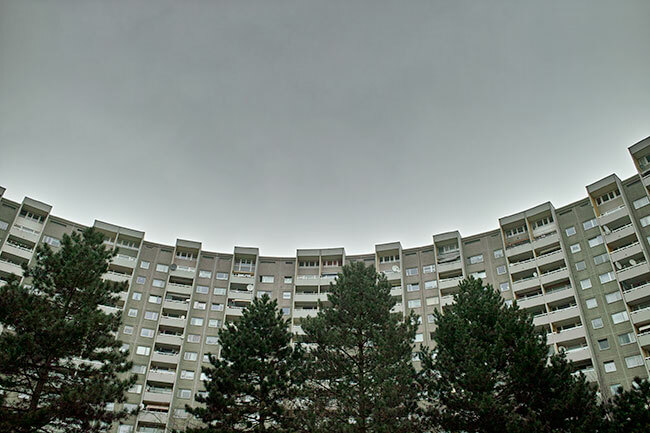 To meet the rising demand for modern appartments, large housing estates have been developed on both sides of the Berlin Wall from the 1960’s onwards. After reunification they revealed structural and technical deficits. The tour illustrates the efforts of enhancing local living qualities. This includes refurbishments of the building technology as well as the upgrade of public spaces, the support of local businesses and programs for social integration.